If you are planning to buy Serpstat subscription and looking for the reviews before making your purchase then you are at right place, in this Serpstat Review, I will discuss all the Pros and Cons of SERPstat. I am sure many of you are using SEMrush for keyword research and Ahrefs for Backlink analysis. I am also using the same tools, and by those tools, I am quite satisfied. But in the last few days, I came across a new tool called Serpstat. As I was satisfied by SEMrush and Ahrefs, I was feeling quite hesitated to try the new tool for my SEO campaigns. But after reading some reviews and discussions on the forums, I thought I should also give a try to this new tool. After that, registered my account and did some testing with the Tool and got good results. So finally, I am going to share the review of Serpstat with my blog readers. I will also compare Serpstat vs Semrush and Serpstat vs Ahrefs in this post. If you have not tried it yet, then I recommend you to try Serpstat free Trial. I have a Special GIFT for the readers of TIPS2SECURE. Keep reading the review till the End and you will get your amazing Gift (discount). 1. Serpstat was founded in 2013. It was only for keyword research initially, but after some time they have created fully fledged SEO tool for all the webmasters. 2. Database of Serpstat is massive. It has 100 million keywords and 200 million search suggestions. 3. It provides data for 10 Google Regions. 4. Serpstat is used by more than 40000 online marketers, SEOs, and webmasters. Update: There is a good news for you all. 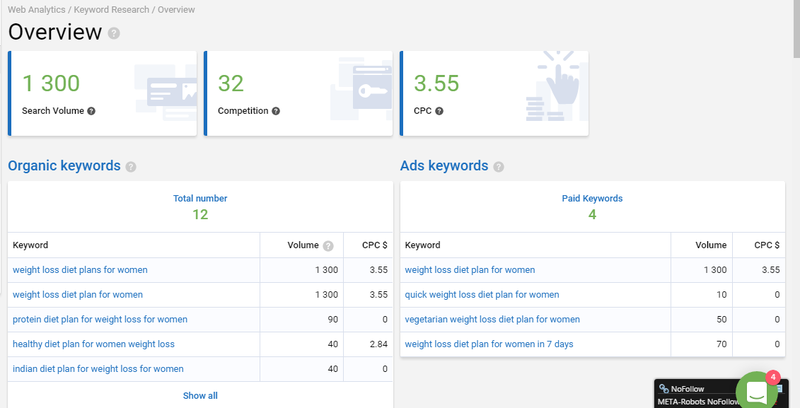 Few more amazing features including Keyword Difficulty analysis, Site Audit, Keyword Grouping, and Text Analytics have been added by Serpstat. With Serpstat tool, you can do keyword research. It will supplement your content with untapped keywords and help you to expand your online presence. In Serpstat tool, you can do various things like collecting keywords for SEO and PPC, determine the value of keywords, find keyword variations, get long tail keywords, discover international data, check website presence online and do many other things. With Search Analytics of Serpstat tool, you can discover who your competitors are; you can understand their strategies and weakness and make a full proof plan to improve your business. You can find out direct organic competitors, research the visibility of different domains, discover competitor’s ranking, track and get statistics of top pages. You can analyse your competitor’s ad campaigns and get the best ROI on your campaigns. You can identify your competitors in AdWords, get the competitors methods, research for different keywords and target the local market for your campaigns. Content is king, and it will remain king in SEO. So you need quality content to rank in search engines. With Serpstat, you can discover and create unique content that is well performing in your niche. With Serpstat, you will get search suggestions, you can use related keywords in content, track your shares on Facebook and other social media and analyse traffic on your website. If you do competitors research fine, then you can win any game. Serpstat provides you the right set of options to perform your competitor’s research. You can identify your competitors, perform batch analysis on more than 200 domains at a time, discover your competitor’s page and do lot more things which can help your website SEO. As a webmaster, one needs to track the ranking daily. Serpstat allows you to track your and your competitor’s rank tracking daily. You will get advanced analytics, daily results, and great stats and even you can share your project with your team members without any additional cost. You need to do some on-site audit to improve your website performance in search engines. With Serpstat, you can do such audit fast and easily. Serpstat allows you to discover gaps in domain’s optimization and you can find and fix the issues in on site or off site. Even you can increase your domain’s crawl rate using this tool. Backlinks are most powerful ranking factors. You can get all your backlinks data in the single click. You can find competitors strategies for backlinks and get the find the pages that are attracting more backlinks than others. There is a need to visualize all your data. You will get a single place from where you can visualize all your data. You can set email also alters for positions tracking. Serpstat gives you powerful data visualization via Infographics and reports. So that you can get most out of this tool. 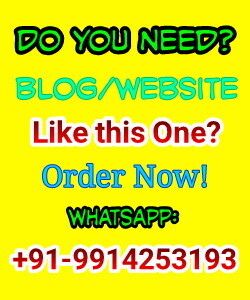 This is the most demanded tool by bloggers and SEOers. Keyword difficulty tool analyses your desired keyword by spying your top 10 competitors' result in SERP and tell you how difficult your keyword is to rank in SERP. It gives a score of difficulty level from the scale of 100. Higher the score means higher the competition and difficult to rank. What I recommend to my readers keep analysing the keywords and go for the one who has keyword difficulty level score =< 30. Now you can see this tool does not only show the keyword difficulty level but also shows the search volume, CPC, and the list of related Paid keywords. Isn't it amazing? This tool analyses your website for the possible errors and gives you the list of tasks that you need to fix to make your website perform better in search engines. With the help of this tool, you can upload all your keywords at once and all will be grouped by semantic similarity. It will be best for you if you have a bunch of messy data and unable to sorting and grouping them manually. It provides Automatic analysis of a set of keywords. 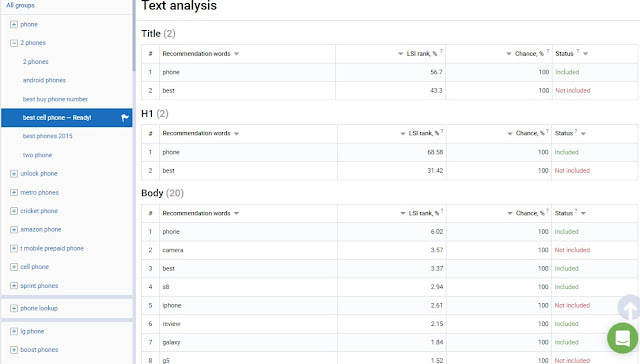 Text analysis tool helps you in improving your On-Page SEO. 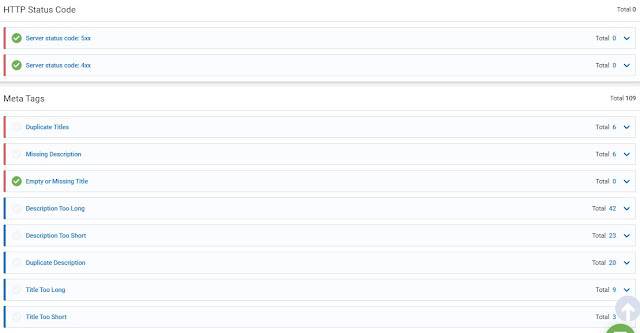 It suggests what and how to use keywords in Titles, Meta tags, Description, Body, Heading Tags etc. and also point out the missed optimization on your page. Serpstat is offering various choices in plans. You can choose the best plan as per your need. There are two categories of plans. Each category has 4 sub-categories. Check the below image for more details about plans. As you guys are special for me, I have tried to get the discount for you all for Serpstat. You will get (40+10) 50% discount on the premium account of Serpstat. It is valid for any plan subscription. If you want to know in detail then do read this Serpstat discount guide. SEMrush is only limited to SEO, SMM, PPC, and Content. Serpstat supports lots of felid including SEO, SMM, PPC, Content Marketing, Advertisement, etc. With SEMrush, you can do keyword research, site audit, backlink analysis, position tracking, and organic research. With Serpstat, you can do keyword research, search analytics, advertising analysis, content marketing ideation, competitor’s research, Rank tracking, market intelligence, on page audit of any site and so many other things. The backlink analysis of SEMrush is not that accurate, you need Ahrefs for that. You can trust the backlink analysis of Serpstat. Price of SEMrush is quite high. There are many newbies who cannot afford this price. The price of SEMrush starts from $99.95/month. They have only 3 plans. So your choices are limited. Serpstat is built for newbie only. The price can be afforded by any newbie. Price starts from just $19/month. They have many plans. So you can have choices as per your need only. Serpstat is a really excellent tool to give a try. I was also a big fan of SEMrush and Ahrefs, but after giving a try to Serpstat, I am using Serpstat for a different kind of analysis. Message: I hope that you have enjoyed 'SERPstat Review: Why I Love SERPSTAT more than SEMrush and Ahrefs?' article on Tips2secure. However, if you want me to deliver more items, then please share my post. You can use Social Sharing Widget provided at the end of every post. After all, Sharing is Caring!